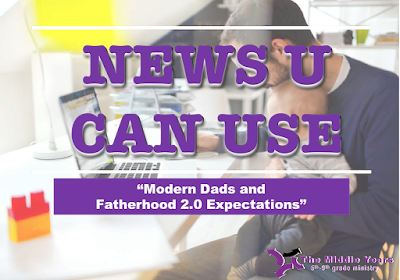 Researchers found as well as having to be good at traditional talents such as fixing bikes "dad 2.0" must also be adept at updating computers and setting up new games consoles. The research which was commissioned by Braun in the lead up to Father’s Day also found taking taking turns on the “night feed” with baby, doing the school run and knowing how to braid hair are “must-have" skills. 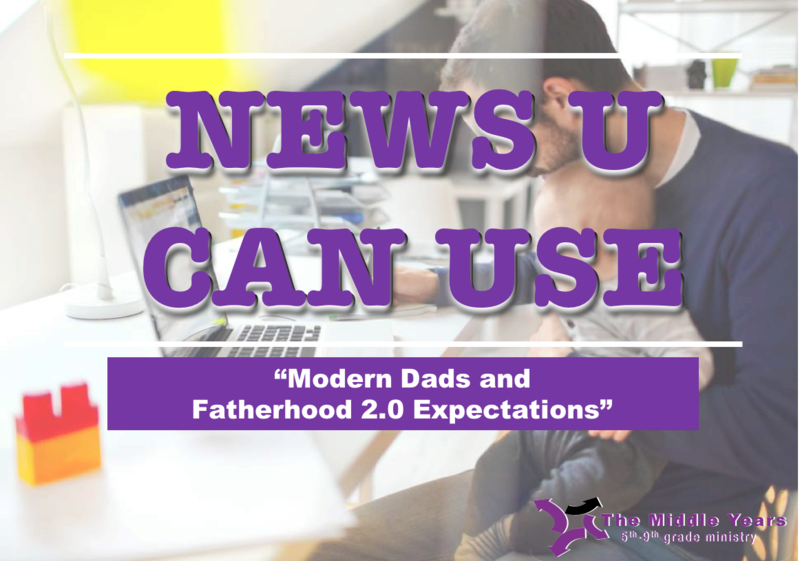 Zbyszek Kalenik of Braun said: “Fatherhood today demands that dads get to grips with all manner of tasks and challenges, including those that were once the preserve of mom."